The price has been improved and the numbers more than make sense now. 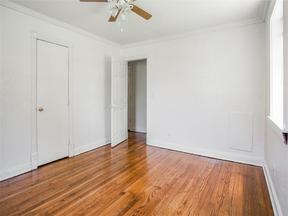 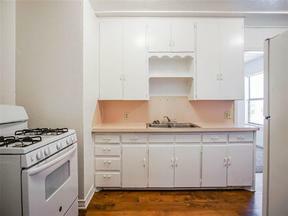 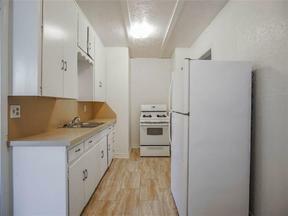 This will move sooner than later to an investor who understands the value add in Lease Up only! 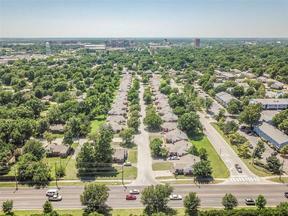 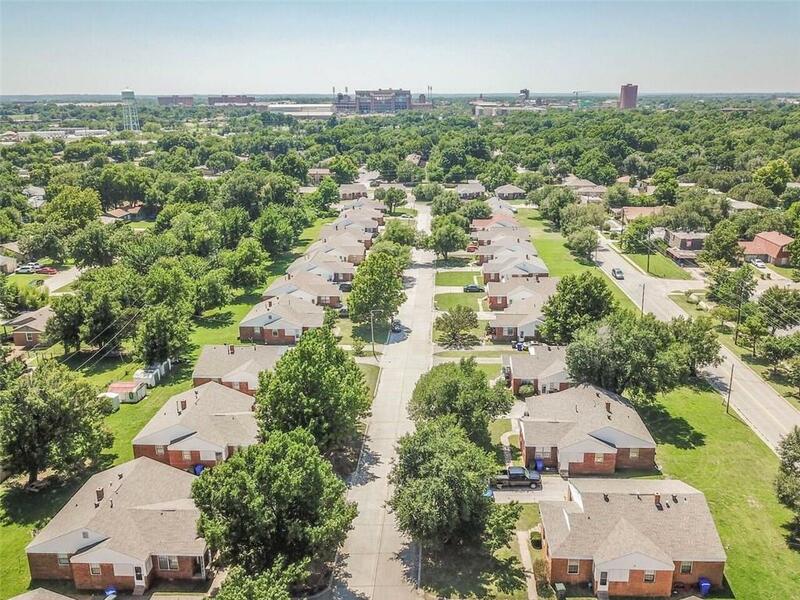 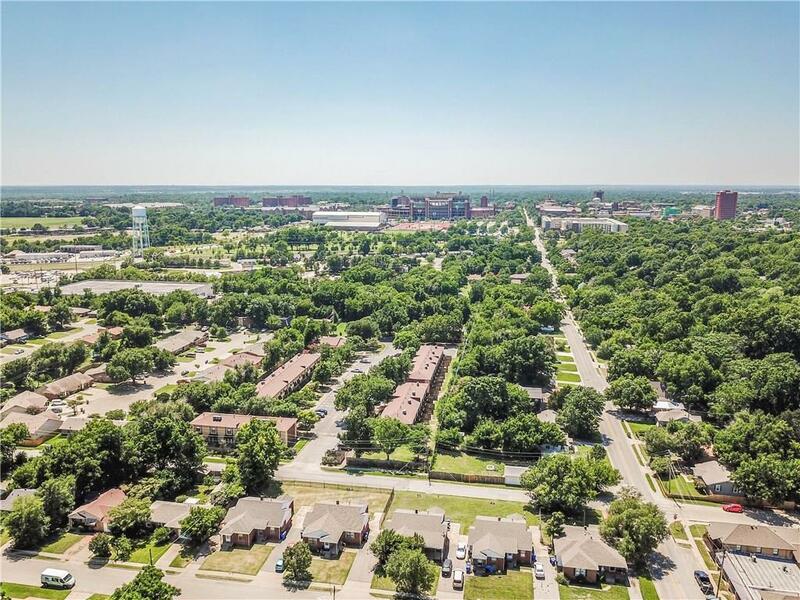 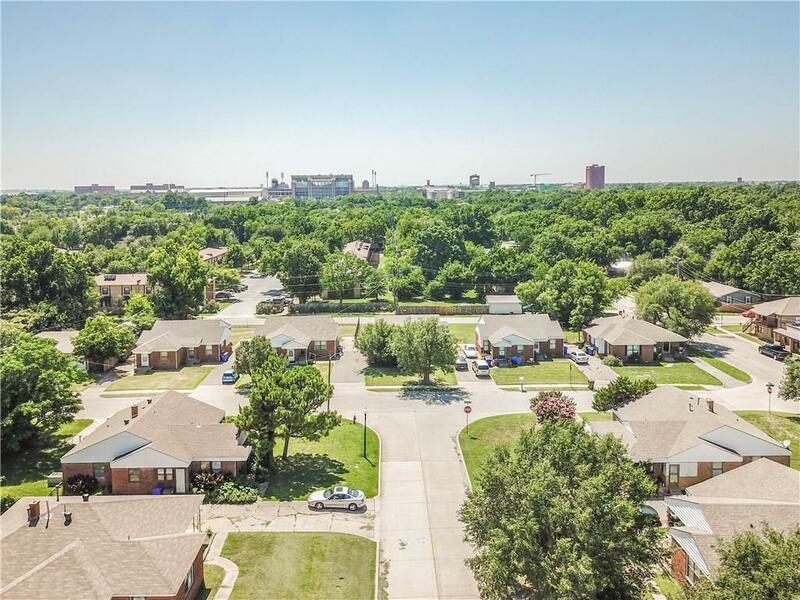 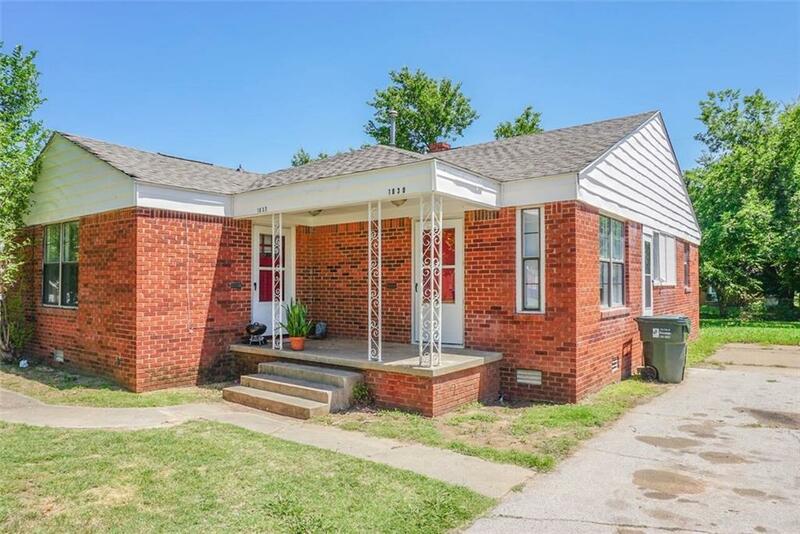 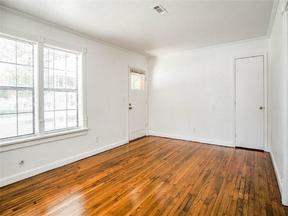 Approx 50 Units Now Remodeled and occupancy is already at 70% - This is a rare opportunity for Value add multi family within a mile from The University of Oklahoma. 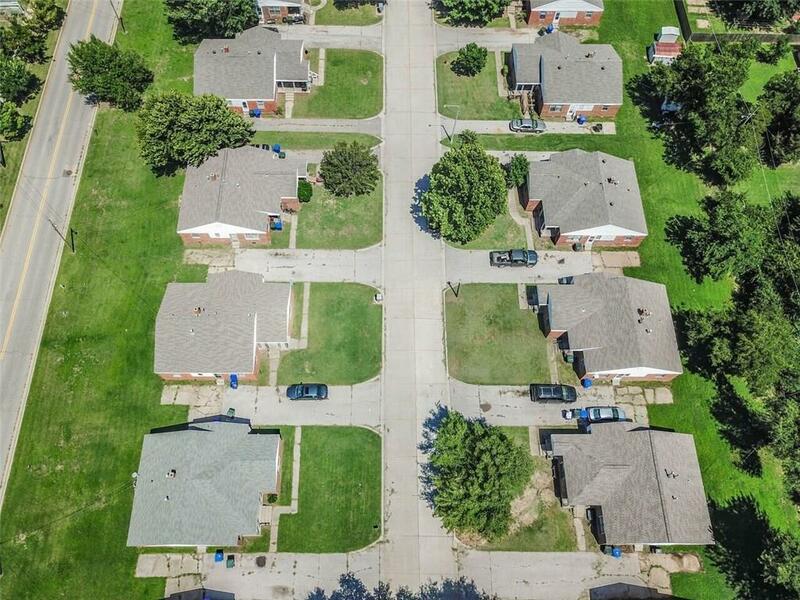 You will own almost the entire block of duplexes (33 duplexes) ! 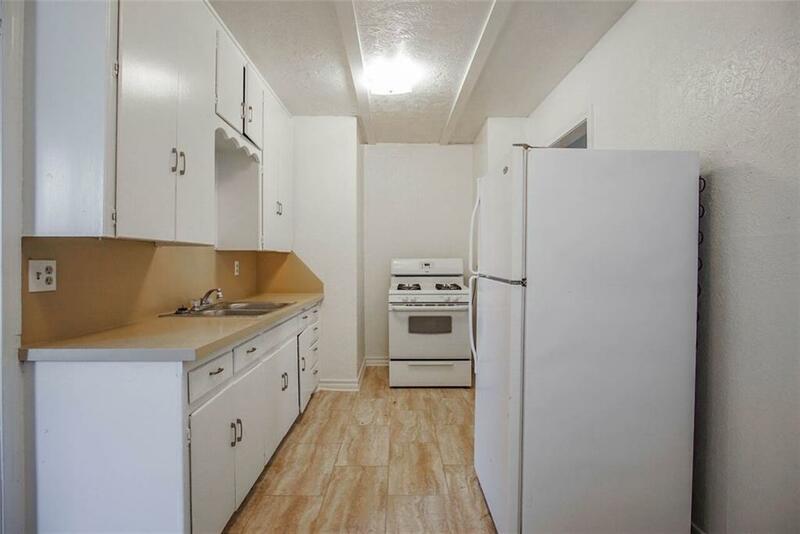 The current owner has already remodeled approx 50 of the units and for a limited time will sell the entire portfolio during the lease up phase. Don't miss your chance to own an entire street this close to campus where you can enhance the exterior and realize serious cash flow/profits. 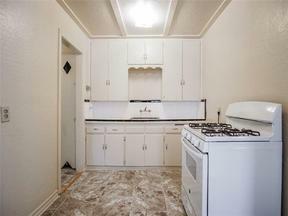 Limited time.... 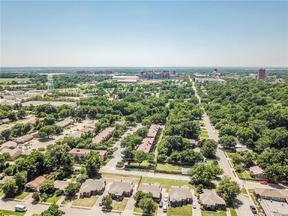 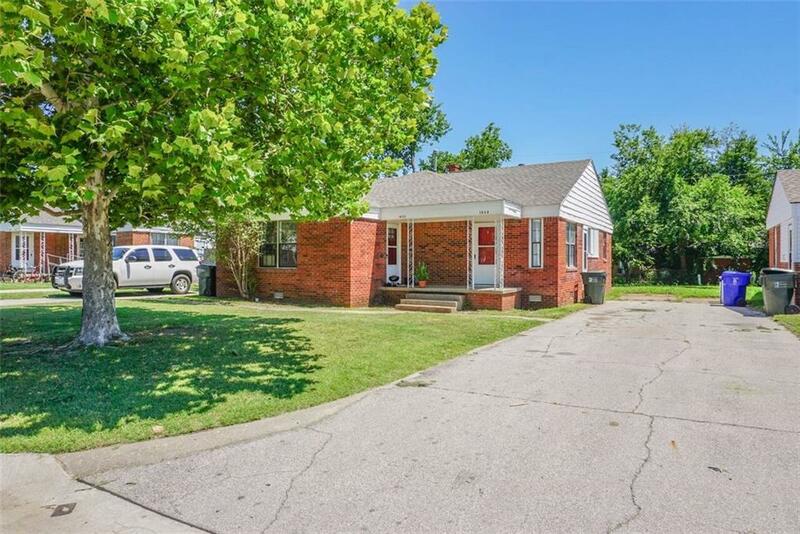 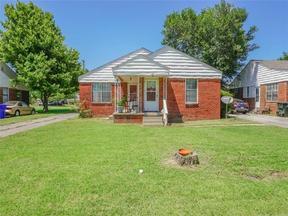 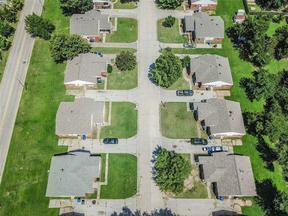 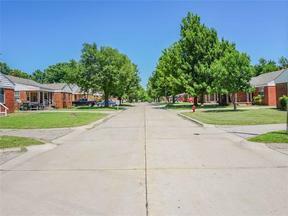 There is a separate 4 plex that can be purchased together or separately located at 1309 Crown Point in Norman for $295,000.